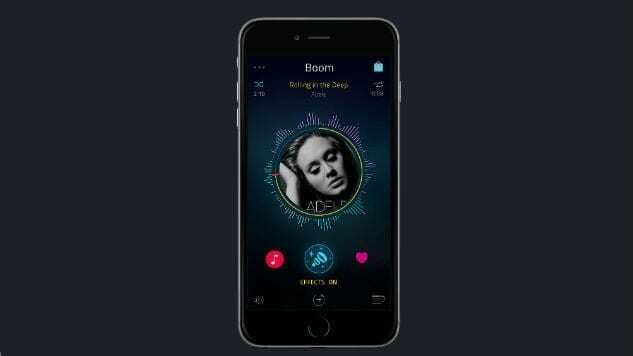 Boom Player is a good app to play your favourite music on iPhone or iPad. Music is a great way to be entertained, relax, or have fun and having a app that puts all your music in one place to play them is so on point. Boom Player does this well. Boom Player is not the only music player apps that can play songs on your iDevice as there are others that are as great or probably better than it. That’s what this article is all about, giving you the best 5 Boom ayer Alternatives for iPhones and iPads. It is very easy to say that Ecoute is one of the best music player apps for iOS. It possesses a great user-friendly UI, which make you control music in an easy manner. Owning to it’s cool gestures, you can fine tune your music the way you want it. When the brightness of your screen diminishes, the app switches to night mode automatically to prevent the strain of your eyes. There’s also Facebook and Twitter integration to allow for sharing of the music you love with your friends in a convenient way. Groove is a music player for aspiring DJs that does the work in a smart way. It utilises many taste-learning algorithms to understand you music preferences and recommend songs that you may love based on this. The music player can assist you in organising your music library and load up a perfect mix that will appeal to people and make them rush to the dancefloor. Gestures is what the app relies upon for navigation. It has connectivity options to connect with iTunes Match and Apple TV and other various AirPlay-enabled speakers and accessories. Developed by David Blundell, TapTunes is a wonderful app that collates for you the music you love. This app allows you to experience a great feel of your music collection the way you’ve never felt before. With the app, you just need to tap, swipe, drag, touch, and shake so you can hear the vibes of your favourite songs. Customisation settings provides you with 25 options to help you set the app to you preferred way. The app also provides seemless switching between your audiobooks, music, and podcasts depending on what you want. The app features five different browse displays. If what you want is a classic music app feel, then you should download Cesium. It is an app with a pleasant interface and everything is where you’ll expect them to be. All the buttons that make the music player function are nicely placed and it has a beautiful Now Playing screen. All that is needed of you is to grant the app access to your Music Library and all your music, including the ones you got from iTunes, is there. If you wish to have a feel a great music app, try this one. This makes the list as one of the best Boom player alternatives. The app allows you to play many kinds of files and you have different options at your disposal. 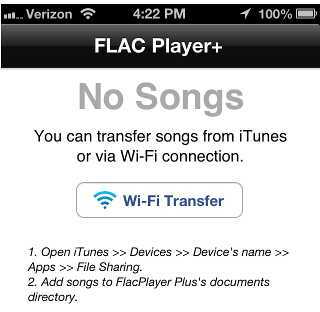 Your music may be in MP3 format, FLAC, WMA, AAC, or many other formats, this music player will play them all. It is so versatile that it can be compared to popular VLC Media Player for PC. It also allows you to manage you music , which is a bonus.